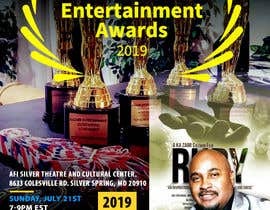 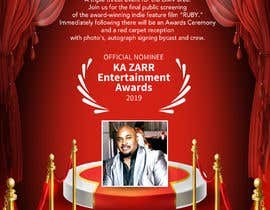 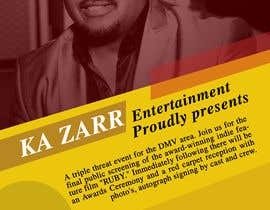 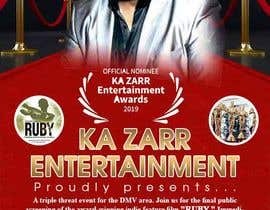 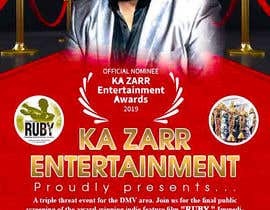 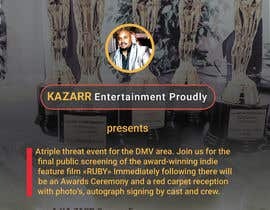 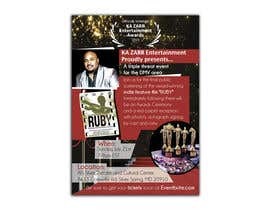 Good Afternoon Designers, I'm looking to get an event poster designed for an upcoming Movie Screening Red Carpet reception and Awards event. 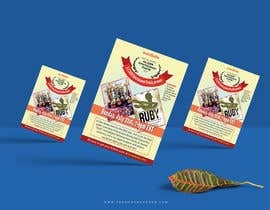 Must be professional but eye catchy and creative using some of the uploaded images to do soft blending. 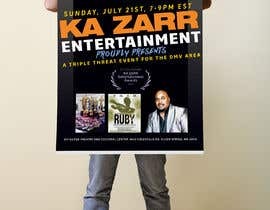 The required content is below. 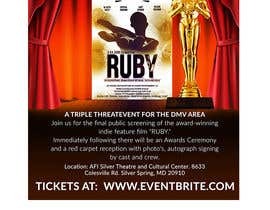 A triple threat event for the DMV area. 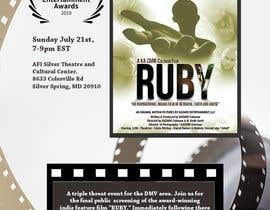 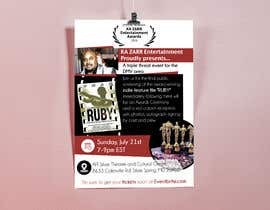 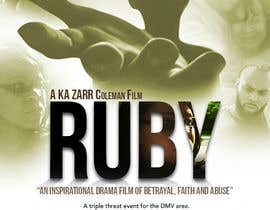 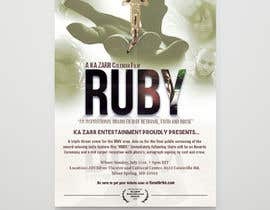 Join us for the final public screening of the award-winning indie feature film "RUBY." 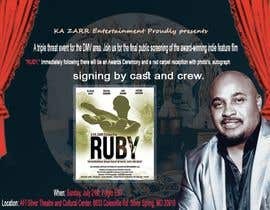 Immediately following there will be an Awards Ceremony and a red carpet reception with photo's, autograph signing by cast and crew.